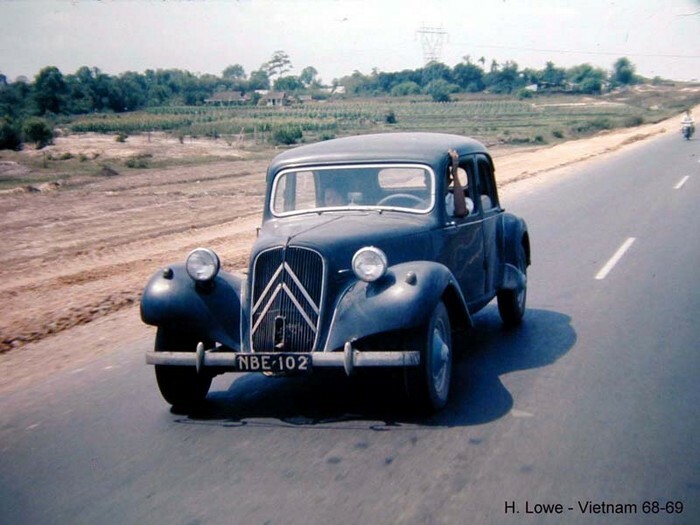 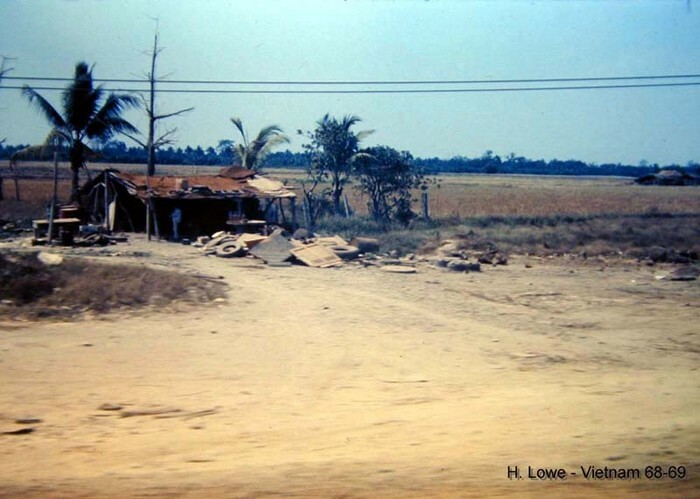 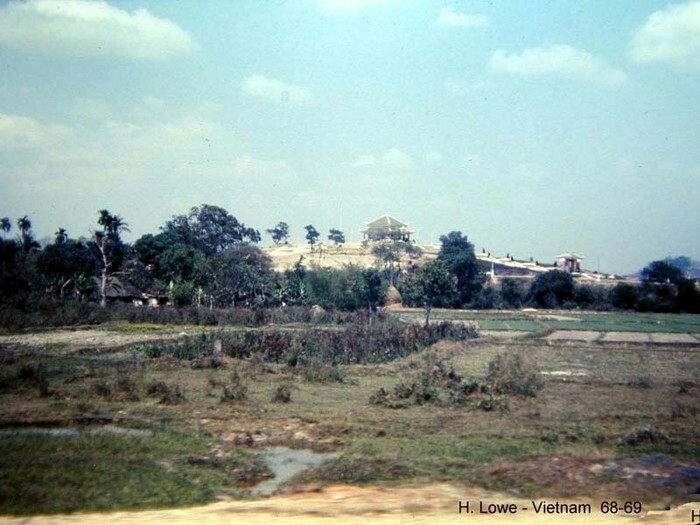 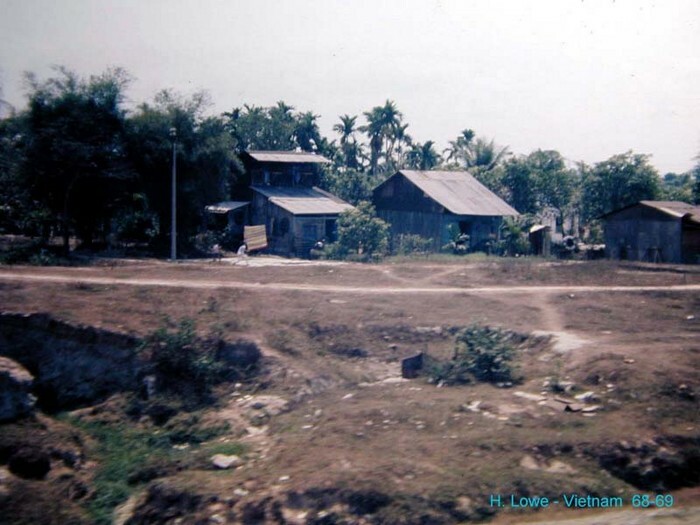 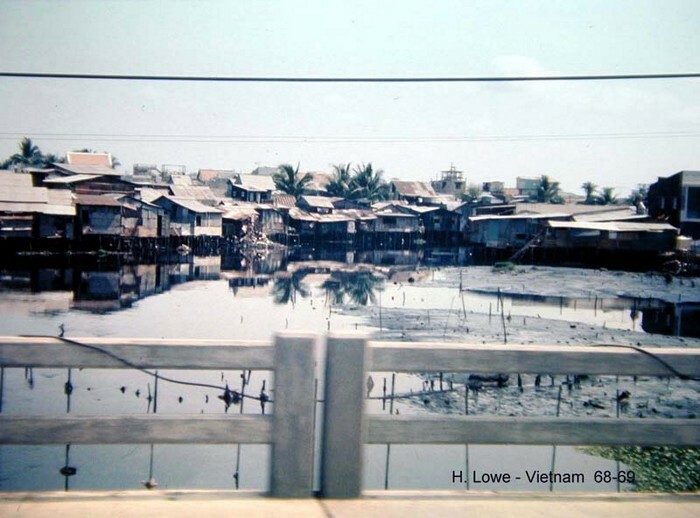 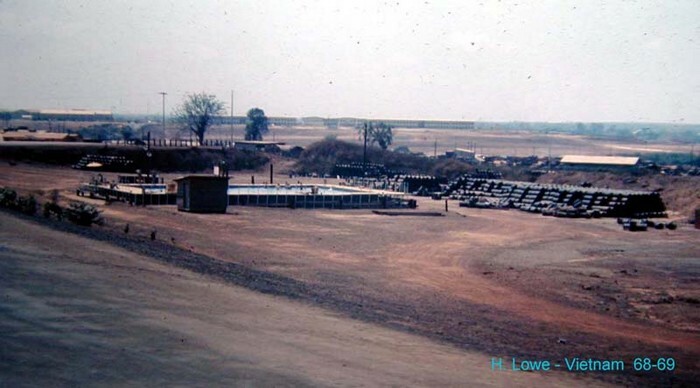 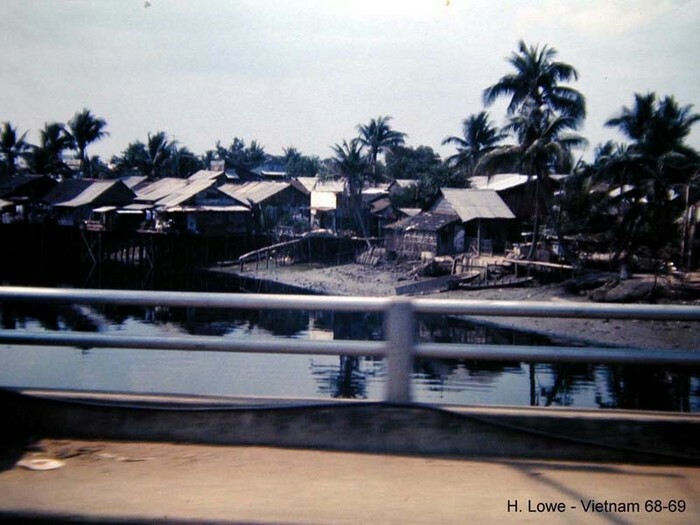 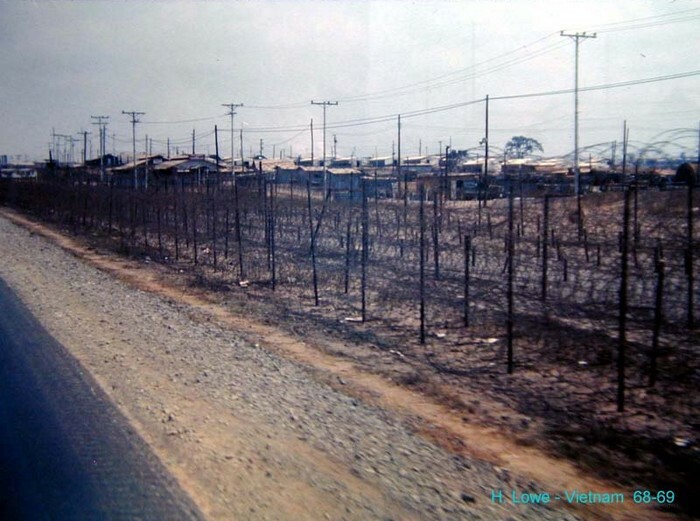 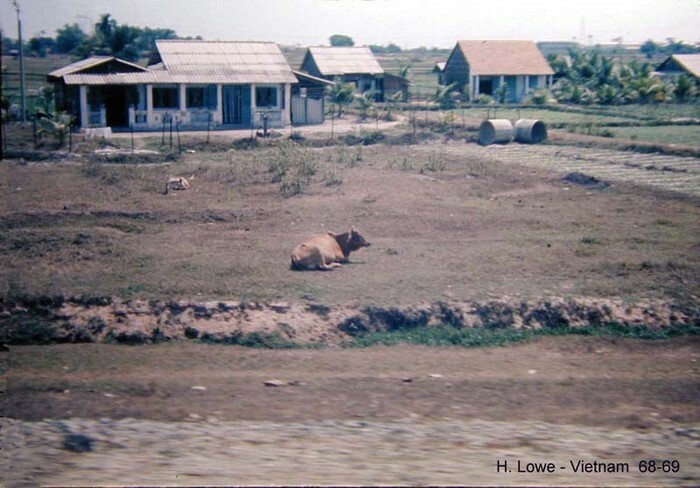 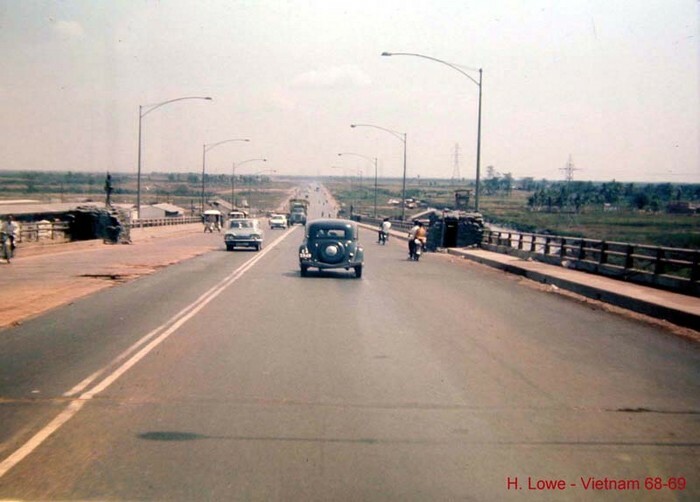 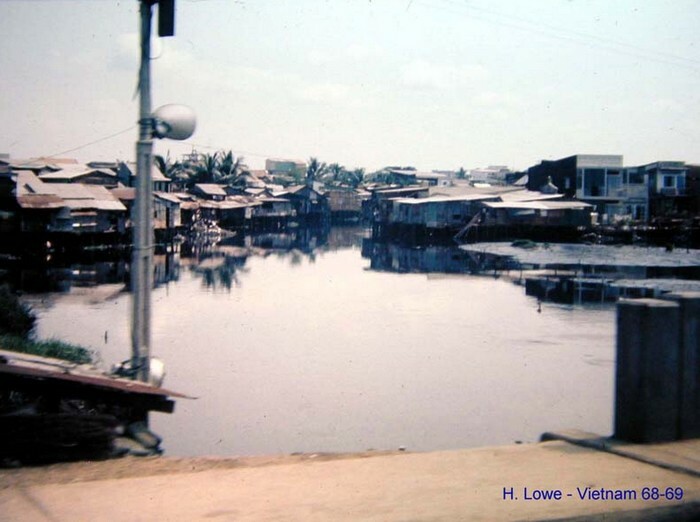 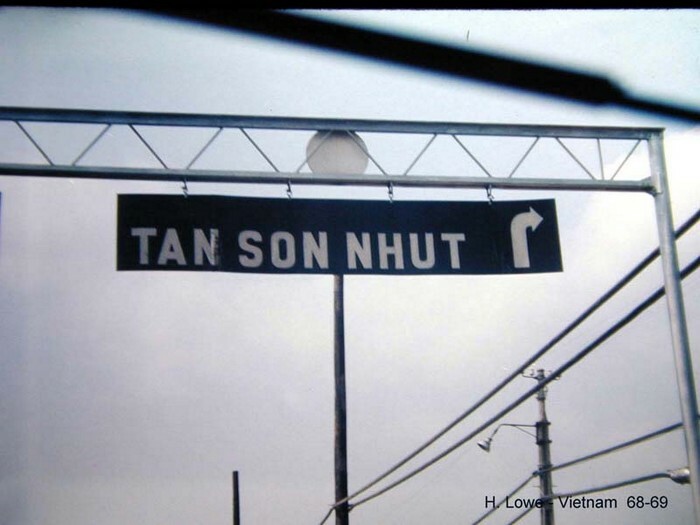 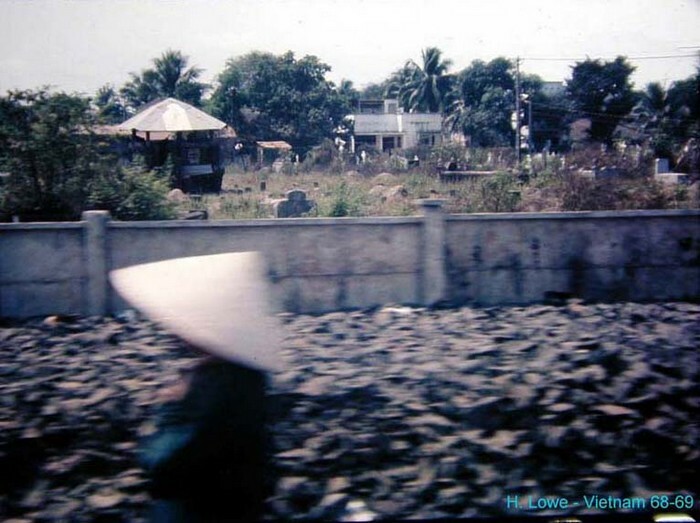 By 1969 travel along the main highways was fairly well controlled, so travel to and from Saigon and Long Bien post was usually okay, at least during the daylight hours. 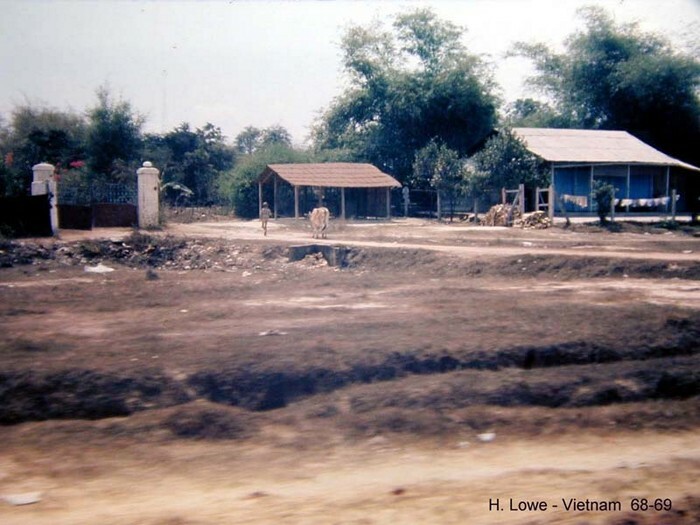 There were periodic road blocks where the locals would show their papers before continuing, but military vehicles were not subject to these civilian checks/searches. 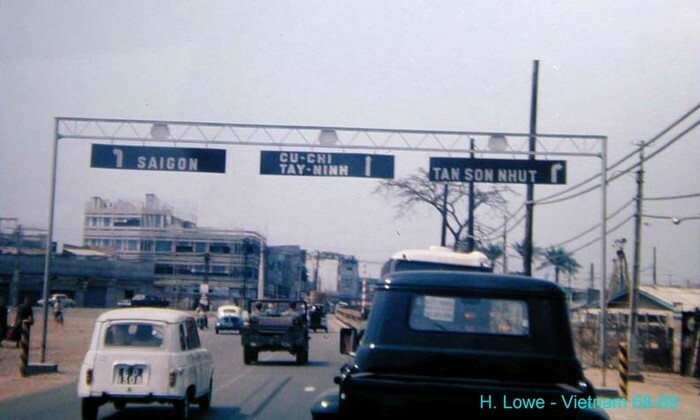 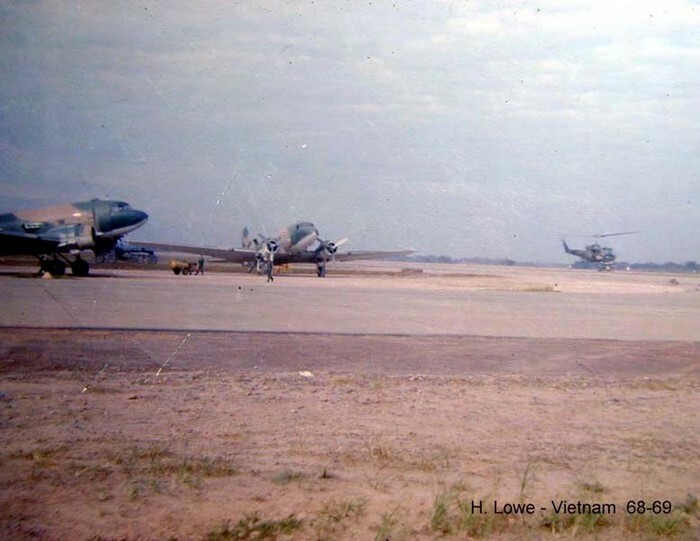 Anyway, this helped reduce problems in Saigon rather significantly. 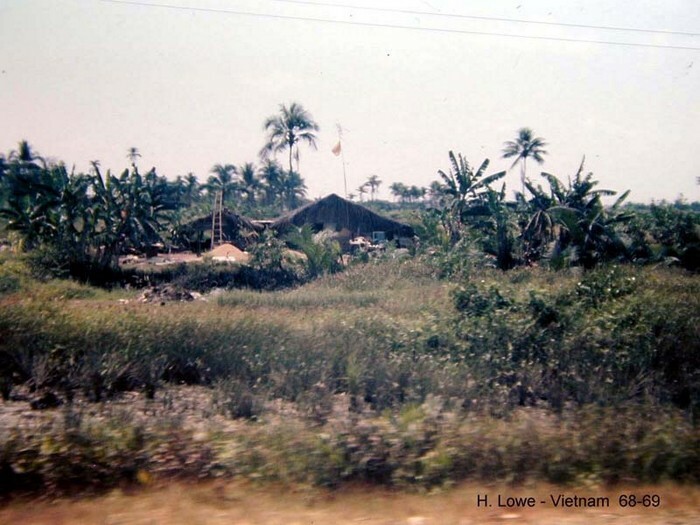 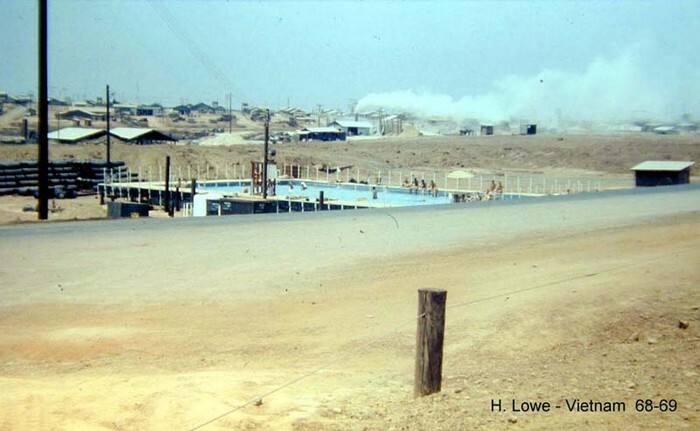 There were occasional problems and periodic gunfire, but generally, things were rather subdued.